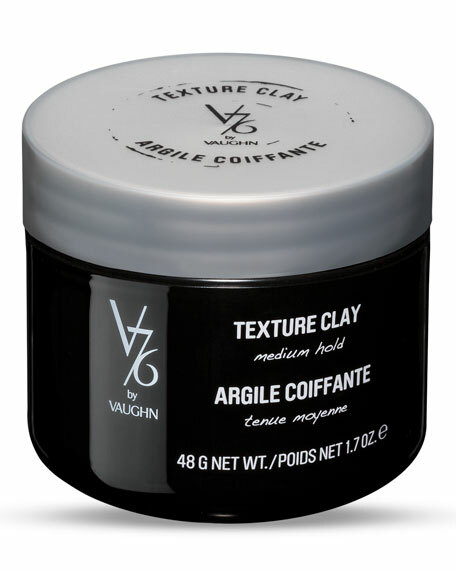 Our favorite V76 styling aid just got betterTex Texture Paste is now Texture Clay. Same beloved formula with a simplified name, packaged in a sleek black jar with gray cap. This high-performance, strong hold clay is the ultimate for creating undone texture and tons of separation with a matte finish. For All Hair Types, Shorter Hair. Separation and strong hold with a matte finish. 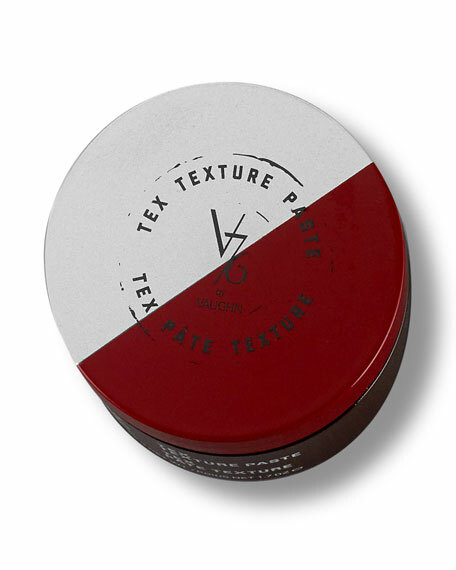 This high-performance paste is the ultimate for creating undone texture. BENTONITE CLAY conditions and moisturizes the hair while absorbing excess oils for a matte finish.BEESWAX increases hydration and provides ease of application.